It was the original forever war, which went on interminably, fuelled by religious fanaticism, personal ambition, fear of hegemony, and communal suspicion. It dragged in all the neighbouring powers. It was punctuated by repeated failed ceasefires. It inflicted suffering beyond belief and generated waves of refugees. No, this is not Syria today, but the Thirty Years' War (1618-48), which turned Germany and much of central Europe into a disaster zone. The Thirty Years' War is often cited as a parallel in discussions of the Middle East. The Peace of Westphalia, which ended the conflict in 1648, has featured strongly in such discussions, usually with the observation that recent events in some parts of the region have seen the collapse of ideas of state sovereignty--ideas that supposedly originated with the 1648 settlement. Axworthy, Milton and Simms argue that the Westphalian treaties, far from enshrining state sovereignty, in fact reconfigured and strengthened a structure for legal resolution of disputes, and provided for intervention by outside guarantor powers to uphold the peace settlement. 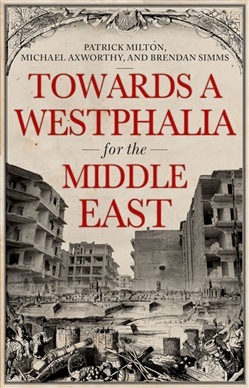 This book argues that the history of Westphalia may hold the key to resolving the new long wars in the Middle East today. 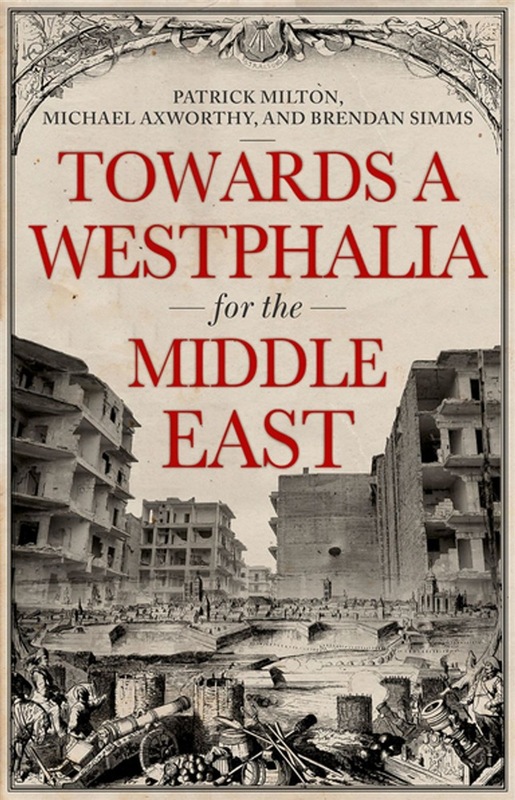 Acquista Towards A Westphalia for the Middle East in Epub: dopo aver letto l’ebook Towards A Westphalia for the Middle East di Brendan Simms, Michael Axworthy, Patrick Milton ti invitiamo a lasciarci una Recensione qui sotto: sarà utile agli utenti che non abbiano ancora letto questo libro e che vogliano avere delle opinioni altrui. L’opinione su di un libro è molto soggettiva e per questo leggere eventuali recensioni negative non ci dovrà frenare dall’acquisto, anzi dovrà spingerci ad acquistare il libro in fretta per poter dire la nostra ed eventualmente smentire quanto commentato da altri, contribuendo ad arricchire più possibile i commenti e dare sempre più spunti di confronto al pubblico online.